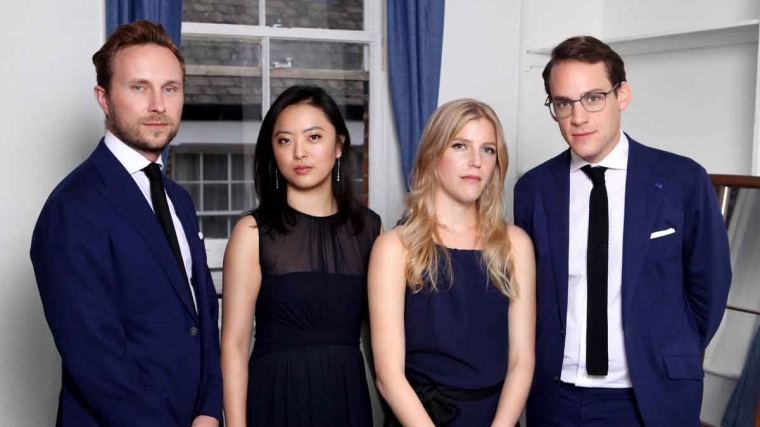 Widely hailed as the leading quartet of its generation, the Doric String Quartet is noted for its fresh approach and the depth of its interpretation. It makes a welcome return to Brighton with music brimming with wit and atmosphere. Haydn’s quartet is full of his customary élan, playfully confounding expectations by taking unpredictable turns. Bartók’s, on the other hand, contains music full of eerie dissonance and lonely melodies. Finally, Mendelssohn lightens the mood with a work that emerges from brooding restlessness to sunny fizz.